Hello again, friends! This may (possibly) be my final post for the Winter Coffee Blog Hop. To be perfectly honest, I can't quite remember which one I scheduled to post the latest. 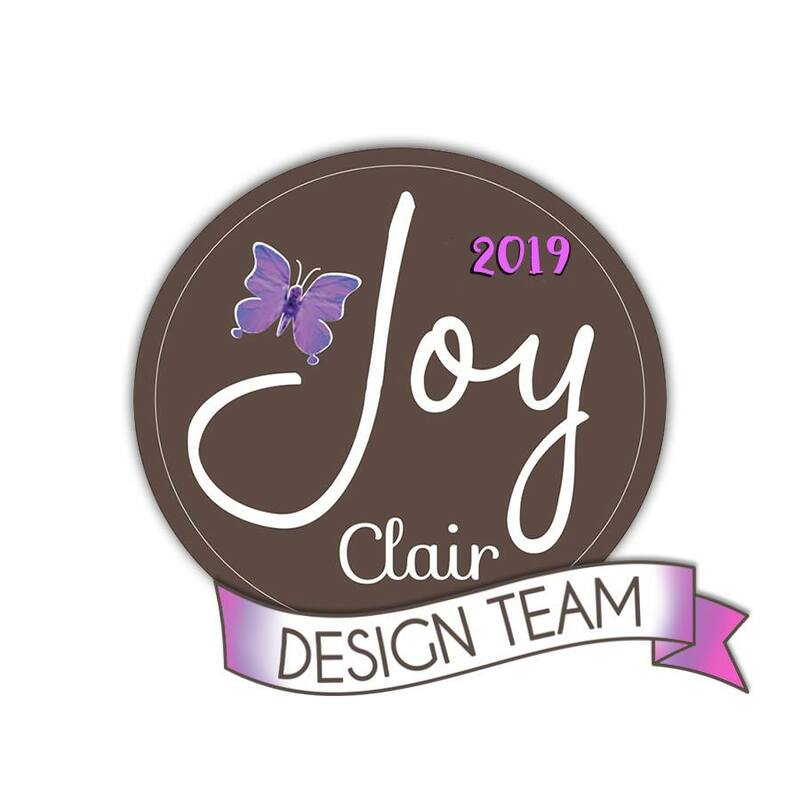 I've had SO much fun sharing my cards, tags and projects for this special event. 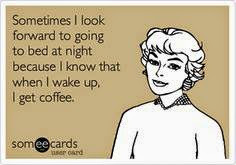 Oh, and believe me....I've enjoyed many coffees, teas, latte's and libations during the hop as well. 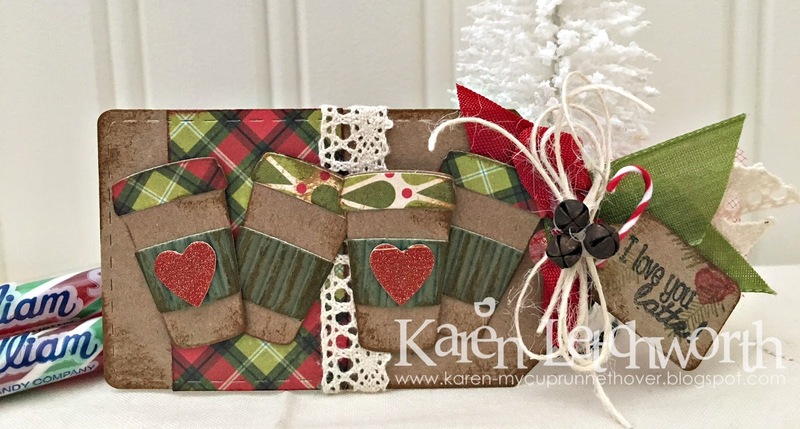 Here's a little tag I made to share with you featuring not one, but....FOUR lattes. 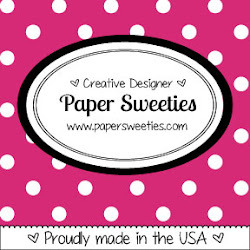 I cut a kraft tag using For You Sweet Cuts found at Paper Sweeties. I added some Echo Park patterned paper, ran some lace along my tag, and tied a bow to the end. 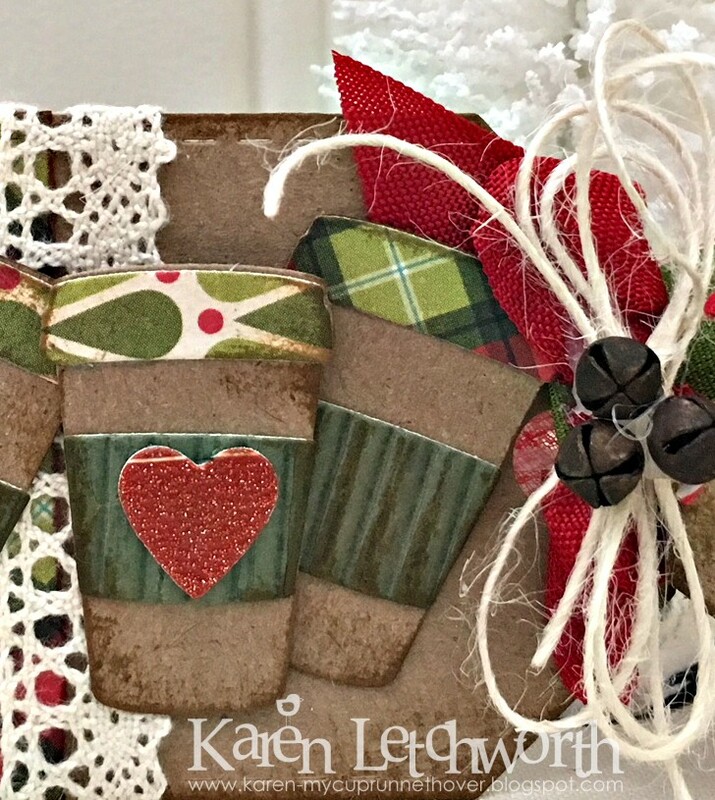 On top of my tag, I placed four coffee cups and covered each coffee lid with an alternating patterned paper (same piece of paper, but using both sides), and the coffee sleeves were cut from green corrugated cardboard. The die I used for these coffee cups is called Little Bits - Coffee To Go from Taylored Expressions. My bow on this tag was made using some lovely green ribbon from JoAnn's that I absolutely love, along with some Lipstick Red Seam Binding and Ivory Burlap String. I used the Ivory Burlap String to attach some tiny rusty jingle bells and tucked in a tiny candy cane. The tiny little tag is from PTI, and it's stamped with a sentiment (I Love You Latte) from V's Sweet Ideas. I hope I listed all my products used and answered any questions you might have. 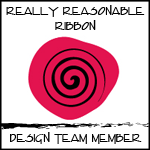 I'm always happy to answer any questions people have about products used, or whatever. It's fun chatting and making blog friends. I hope you've really enjoyed the Winter Coffee Blog Hop. 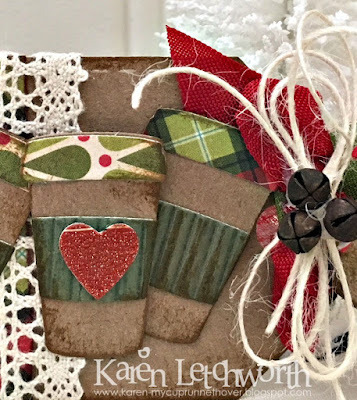 Winter Coffee-Loving Cardmakers' Blog Hop - Anything Coffee, Tea, or Cocoa Related With Winter Theme. 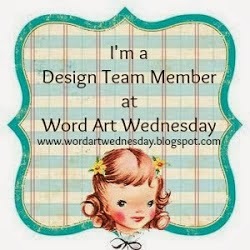 This tag used Taylored Expressions die and V's Sweet Ideas stamp. Links above. Such a pretty tag! Love the added bells! Love the colors and the overall design. awesome tag and great colors and papers. love the look. What a fantastic tag design. Gorgeous! Love me a tag with all those coffee cups - yum! 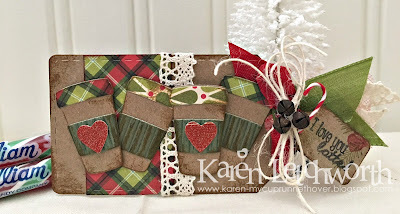 Love the lace and the little jingle bells. Lol! You got me so distracted with that taylored expressions coffee cup...lol... just went to see if I could go find it...This tag is awesome! What a cute coffee card! 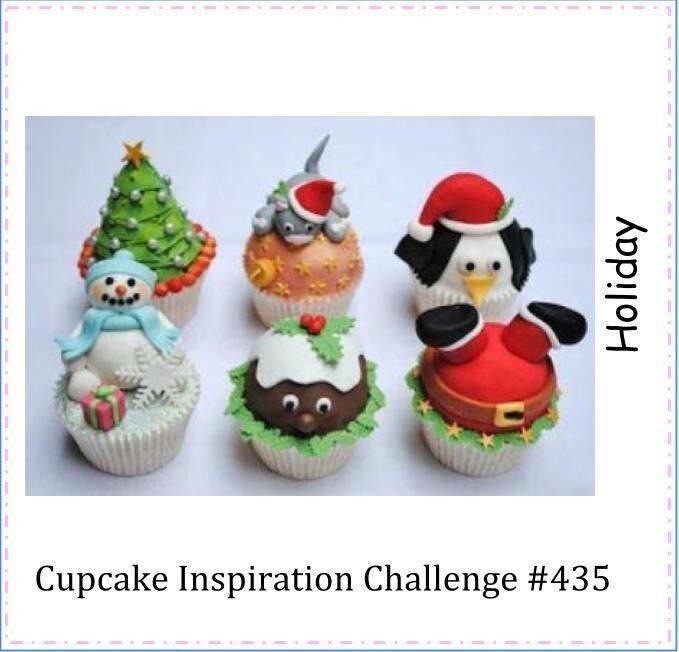 Thanks for sharing with us at Cupcake Inspirations!